List of data, research and insights companies and services specialised in International Studies. Click to view detailed company profiles, get contact information and more. GfK is the trusted source of relevant market and consumer information that enables its clients to make smarter decisions. Savanta offers global data collection and research consulting. Get in touch. Access the combined expertise of our 200 strong team, the power of our tech platform, the footprint of our five global offices and the reassurance of our ISO27001 accreditation. SODA is full service market research agency specializing in single and multi-country studies, mainly in the Central and Eastern Europe area. GDCC is THE truly 'Global Data Collection Facility' for telephone interviews: out of the fully owned GDCC locations we are able to cover the complete world with our own native speaking interviewer teams. ISO 2025 and 27001 certified. Full service offices in 14 Latin American and Caribbean countries, Bolivia, Colombia, Costa Rica, Ecuador, El Salvador, Guatemala, Honduras, Jamaica, Mexico, Nicaragua, Panama, Paraguay, Peru and the Dominican Republic, is a genuine leading market research company in Latin America and the Caribbean. 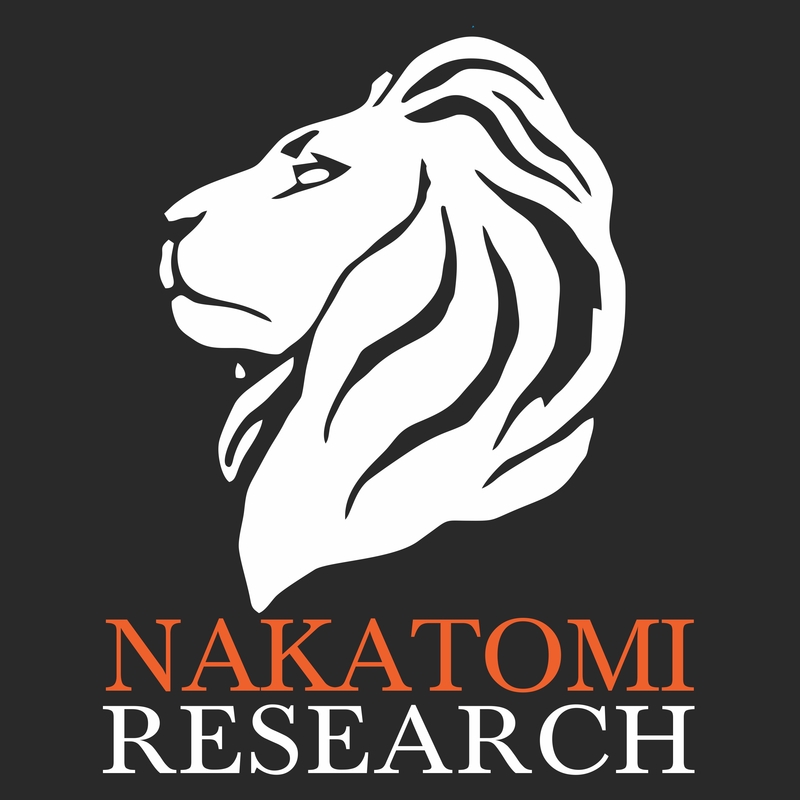 Nakatomi Research provides data collection for the financial services sector. We interview a variety of stakeholders, CFOs, financial directors, financial advisors, brokers and HNWI- Investors. The team has a great deal of knowledge, business understanding and research expertise in the sector. Kudos Research provide UK and International CATI, Depth-Telephone and Online / Mixed Mode data-collection into 80+ countries. We are experts at reaching hard to access and mainstream business and consumer audiences and offer a high quality, collaborative service with pro-active project management. SAM Sensory and Marketing International is a leading international sensory and consumer research specialist working globally in more than 50 countries with 120 partners. We coordinate daily complex international tests tackling multi-cultural challenges. We are an international research firm, specialising in b2b markets. Clients value our depth of knowledge and decades of experience in making sense of complex, often technical industry verticals. We support this ‘b2b focus’ with global in-house fieldwork, technology and consultancy resources. PERISCOPE is an independent Research Company. We look beyond the surface of opinions and provide clear operational answers for decision making. Data collection that's accurate, on time and within your budget! That's what you'll get when you partner with Bullseye Research. consumerone is a small, flexible, and passionate qualitative research agency with an interdisciplinary team of senior researchers across a comprehensive range of product and service segments.